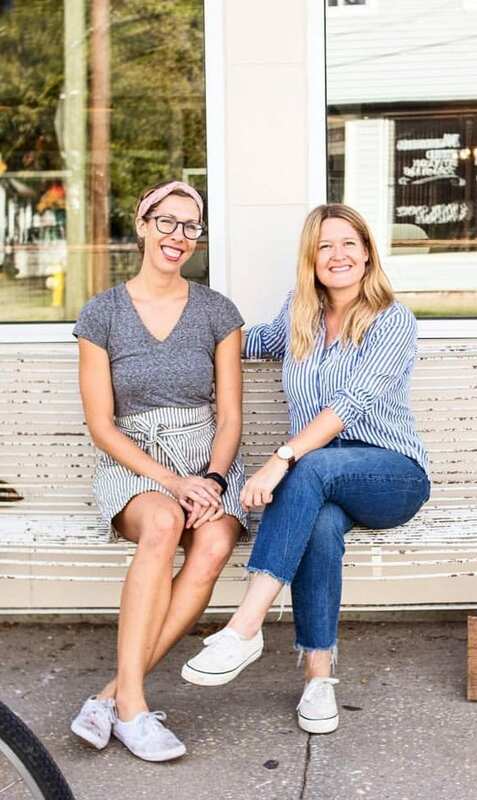 The Harbinger Cafe + Bakery opened their doors in Charleston's eclectic North Central neighborhood as another reminder not to overlook the upper peninsula. Neighbors happily venture out for their daily drip or honey latte, dazzled by the inventive housemade pastries delivered fresh from the oven by Chef Greer Gilchrist. With years of experience as a pastry chef, but a welcoming knack for the nourishing, Gilchrist is helping to change the game of traditional baked goods. The cozy café, designed by co-owner, Cameron Neal, serves up breakfast and lunch fare that features local fruits, vegetables and grains from the region. Whether visiting the historic city or one of the ones lucky enough to call Charleston home, make sure to include The Harbinger on your list.